I am sorry to hear that you are a victim of this crime. If you were directed to www.guaranteepetvoyage.com then you were in contact with a scammer. If the money was sent via Western Union or Money Gram then you probably will not get you money back. I will start a new thread for this scam. 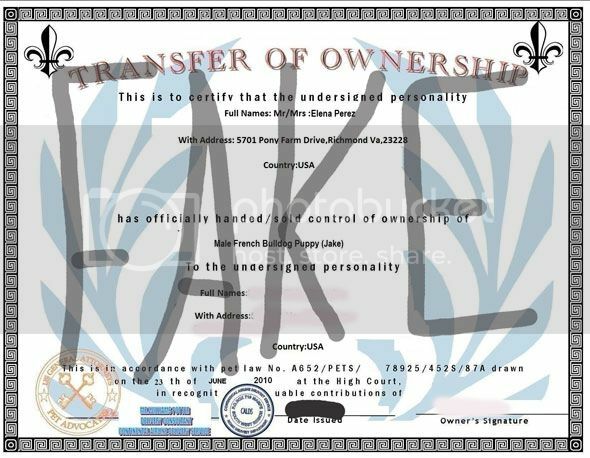 Fake transfer of ownership document.